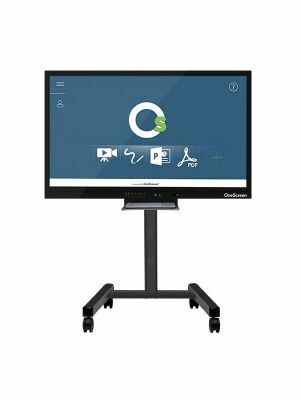 Newline TRUTOUCH 840 Ultra-HD Interactive Touchscreen Display is truly one of a kind collaborative communication solution. Incorporating the best set of qualities a touchscreen display can have, it is a communication tool that impacts the very dynamics of organizations introducing it to their employees. Newline TRUTOUCH 840 Ultra-HD boasts a huge 84” touchscreen display, which alone is evident of its glory. 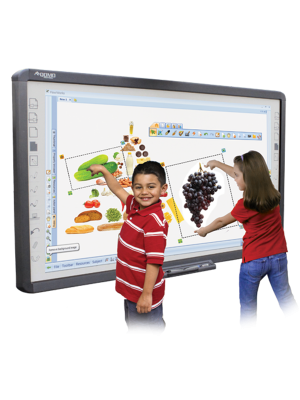 To go with this are Ultra-HD resolution and 10 point multi-touch, both of which are great quality enhancers. 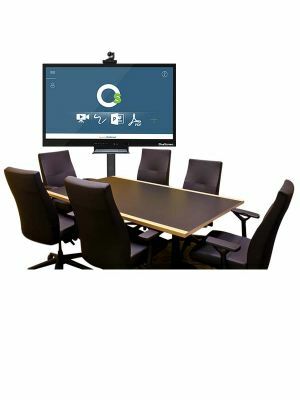 The UHD resolution ensures that all content being displayed on the screen is clear and elaborative, while the multi-touch ability allows several people to interact on it simultaneously. 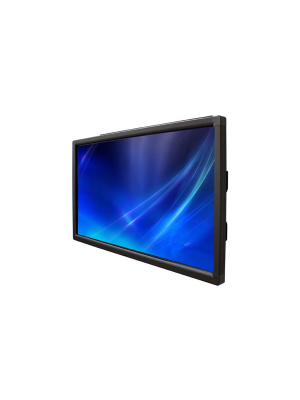 TRUTOUCH 840 Ultra-HD Interactive Touchscreen Display is built to allow customers the ability to design their own collaborative environments, consisting of their own devices. They may connect audio and video systems, as well as additional display devices to augment the touchscreen. Remote users can be given access through the safe to use on-board Android system that is part of the package. TRUTOUCH 840 Ultra-HD is the ideal product for several reasons, and should be a part of every organization that cares about quality and productivity.